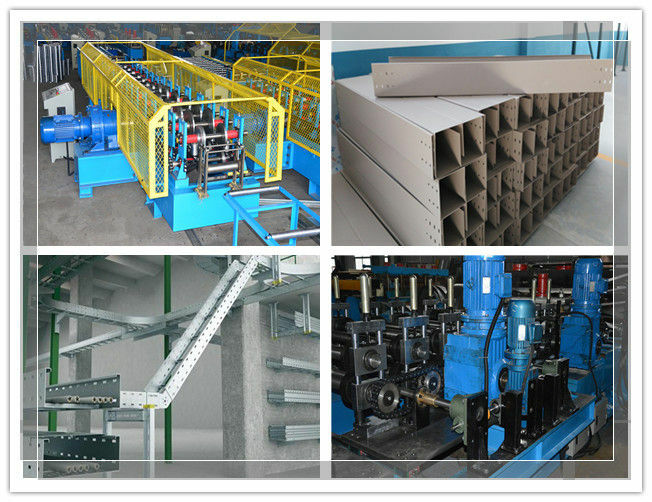 What is the application of cable tray machine? 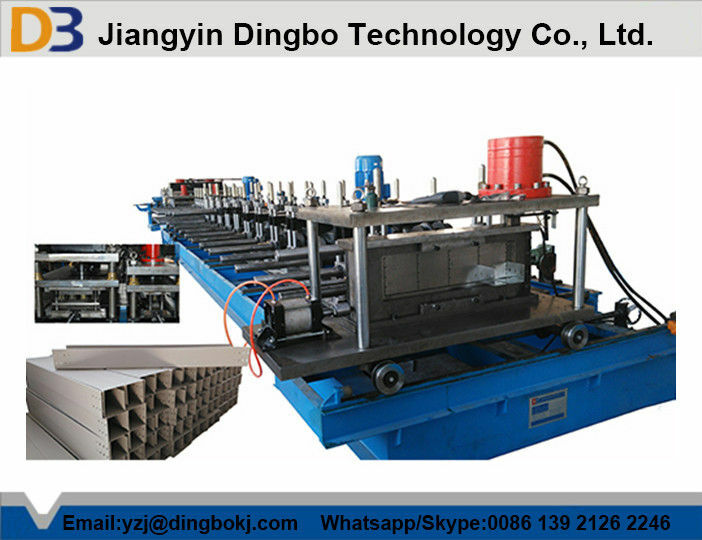 What is the working flow of cable tray machine? 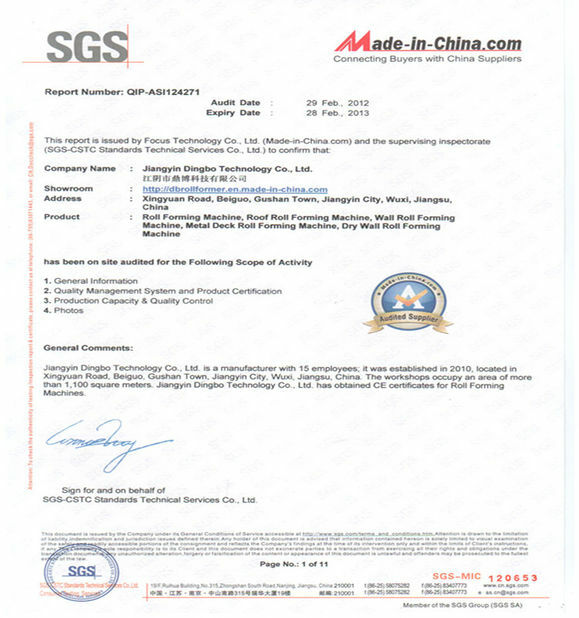 What is the specifications of cable tray machine? B: Feature of structure: after the quenching and tempering, chrome-plating processing, the rigidity, surface roughness of the roller etc. are all enhance greatly; It is composed by the clamping roller and the leveling roller, the clamping roller may the independent control, the leveler has one pair of horizontal guide roller and two pairs of vertical guider roller and easy to adjust by hand wheel. Between the leveler and the feeding device, there is optical sensor, sends out the feedback signal to the control system, the control system sends out the instruction to the frequency conversion motor to change speed, Achieves the uninterrupted level goal. b. Feature: Uses the servo motor-driven .Multistage type feeding: May input 10 group of different feeding lengths. The liquid crystal touching screen demonstrated is advantageous for the change, establishes various technical parameters. The auto-induction start system and the punch press linkage (control punch press start). 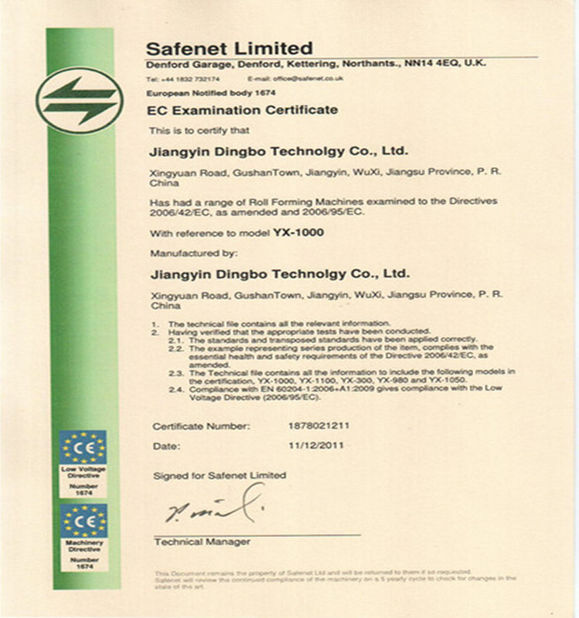 A: Full line is controlled by PLC control system,touch screen operation to achieve the human and PLC interactive. The operator can monitor the setting program (programmable control) and modify the parameter to control the line. Also can check the running status, parameter and error indication etc..
B: Operation type: manual /auto two type switch. In manual position: can run the each part of the machine. In auto position: can run the full line. The emergency was stopped ensure the safe of the equipment and operator.